Participate Australia offers a range of life skills supports that are designed to help people with a disability live active, healthy and independent lives. 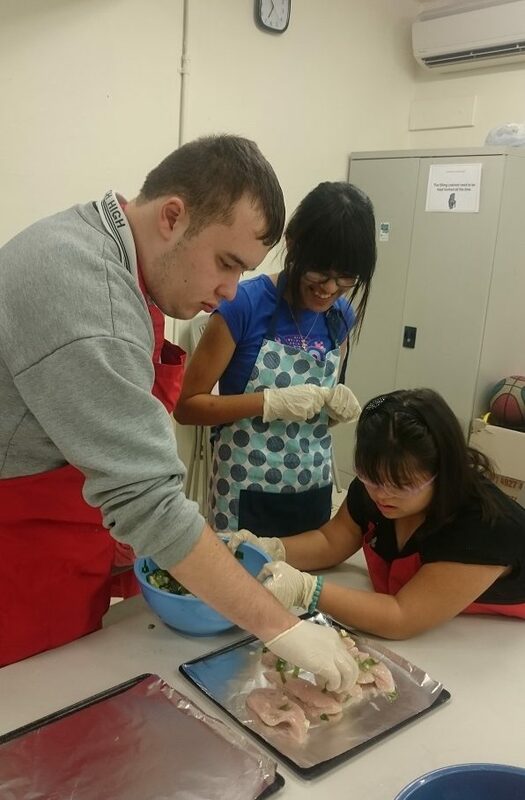 Activities are mainly run in groups with experienced support staff, providing lessons in a safe and productive environment. They can also be tailored to suit your individual needs. Participants in this program will have acquired skills to help them live better and healthier lives in the community and be more independent. If you’re currently a participant at Participate Australia please contact your Support Facilitator.